Interesting news out of Amazon today. 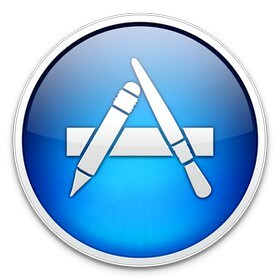 They’ve announced their new Mac Download Store. You’ve always been able to download software from Amazon (Got my Quicken for PC that way) but now it is on the Mac…and competes with Apple Mac App Store. 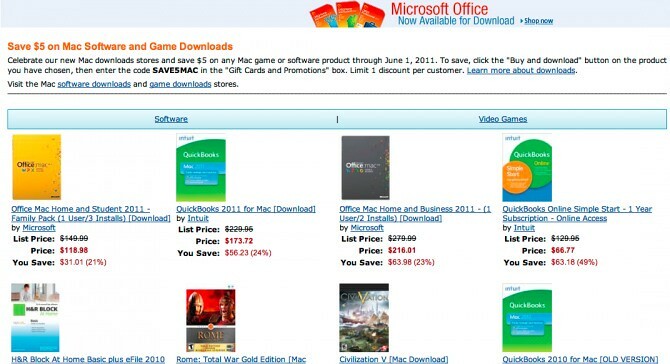 Interesting titles include Roxio’s Toast, Inuit Quicken and Microsoft Office….and a bunch of games. To celebrate get $5 off by entering code SAVE5MAC in the Promo box.